Search engine optimization is an inseparable part of digital marketing. 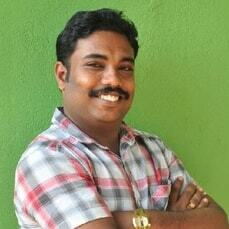 You have to be really competitive, observant and innovatively impeccable to make your mark while doing SEO. Only the best ones survive and the rest fade away. 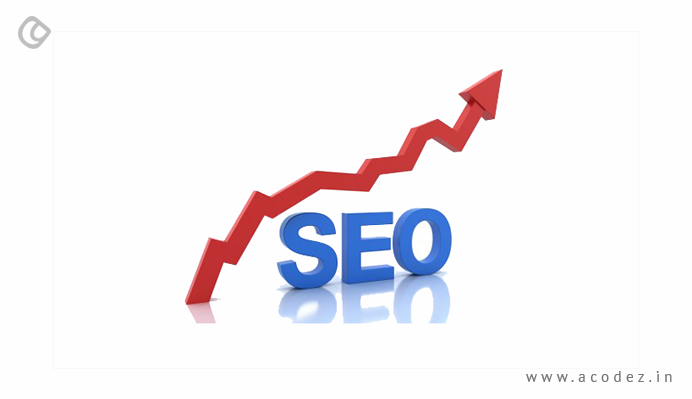 If your SEO is poor, then undoubtedly, no one can guarantee that your business will persist for long. And, the exciting part of SEO is that in order to provide people with the best experience, search engines are refining the strategies at regular intervals. As an SEO person, you need to be really fast at learning and introducing innovative tactics to stay ahead in the competition, and ensuring that your business appears on the first page of the search engines is not as easy a job as it might seem. The algorithm updates, techniques and technologies need to be blended in well to ensure that the business is at the top of the search engine result pages (SERPs). In the year 2017, we have come across a variety of new and unique trends in SEO. The algorithm updates from search engines, including Google happens every fortnight. So, let us find out what new SEO trends in 2019 is bound to mark history. In the year 2019, you know very well who your audiences are and you need no further pondering to ensure that you are reaching out to the right audiences. But what matters is whether you know what their likes or preferences are – is it audio, video, images or just text? It is important that you have a closer idea of what your audiences are expecting when they search a query or phrase, and providing an answer in a simpler way is what matters. (You need to keep a tab of their preferences, as these change quickly (maybe, in the blink of an eye). But again, once you come up with the best content, it is important to analyze whether you would be reaching out to the right audiences – if it is not for the right people, why is it even here? Going forward, a website’s ranking would be determined by its audience. Think of it this way – if your site is capable of adding value to your audience’s life – Google will ensure that your ranking improves and there are higher possibilities of your visitor transforming into a customer. This means that content writers and SEOs would have to place importance on the user intent of the keywords when writing the content. Recently, experts find that there has been a shift in Google’s perception of keyword intent. It is more important to think before investing time and money to get a broader term rank, whether it would be worth it or instead focus on terms further down the funnel – across those areas where buyers would be more interested in selling and tend to know better. This means there should be a considerable change in the way you perform keyword research. A good point to start is by checking the SERPs to see if websites or businesses that are similar to yours are ranking for the same phrase as well. 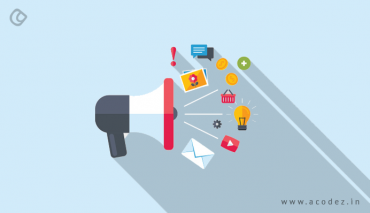 And more importantly, rather than getting keyword phrases matched, it is important to ensure that the content that would be shared would answer consumer queries that they are searching. JP Sherman of Red Hat says that it is time you started looking at and analyzing structured data, schema, active and passive search behaviors, and finally how all these are connected with one another such that the search behavior implies a larger effort of findability. Some of the tips include leveraging your existing content by assimilating explainable and fact check structured data mark-ups. Now, these markups would serve as a bridge to the screen-less future from factual reality. Another tip is to understand and use appropriate schema vocabulary on pages related to products, events, contact information, etc. Time and again, we have been told to curate content and that ‘content is the king’. There is no change to this. Still, content remains one of the top priorities in SEO. 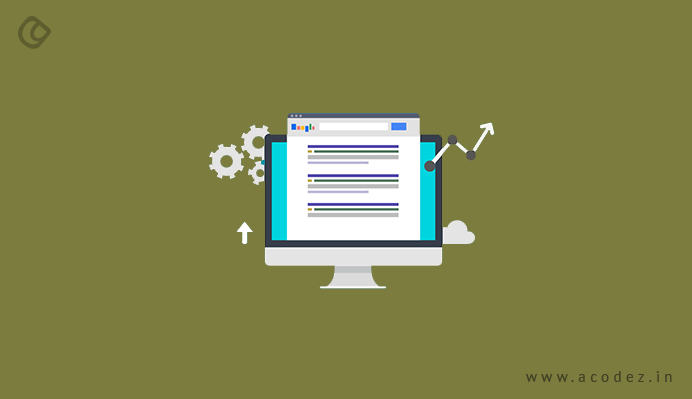 If you are to check the Google algorithm updates 2018, you would find that Google is emphasizing the content quality showcased on a website. And, not only emphasizes quality content, but also the depth of the content matters. So in the year 2018, it looks like the sites that gave more importance to depth and quality content have acquired better rankings. And sites that failed to bless their sites with these depth and quality factors failed to achieve higher rankings. So the former trend of blessing sites with good quality and in-depth content would be carried forward in the year 2019. When you think of content, think of it in terms of whether it is good enough to acquire links – which opens up prospects of getting ranked on Google. So it is important to think well before publishing posts that might not acquire links. Just having one post that does well every few months would be a great choice rather than posting several posts that receive hardly any visits. Your intent should be to create content that moves, motivates and connects with people, and finally solves their problems. The key to this is finding a solution to the problems that your audiences are facing and then issuing a solution that helps them, rather than just pressing on fulfilling the SEO best practices (which is of course important). In the year 2019, think of content strategy in SEO as not just answering user queries or driving users to your page, but also focus on getting your people to engage with you while you guide them through the next course of action. You can get a clear picture of which pages do well and which do not. And you can get a further idea on this by using content maps and experience maps. As in the past, on-page optimization will still continue to be one of the most important aspects of SEO. Even today, most of the companies are deriving huge and incredible results and ranking owing to their on-page SEO efforts. Does your content answer common user queries? Visual interaction has become a new cool in the online world. 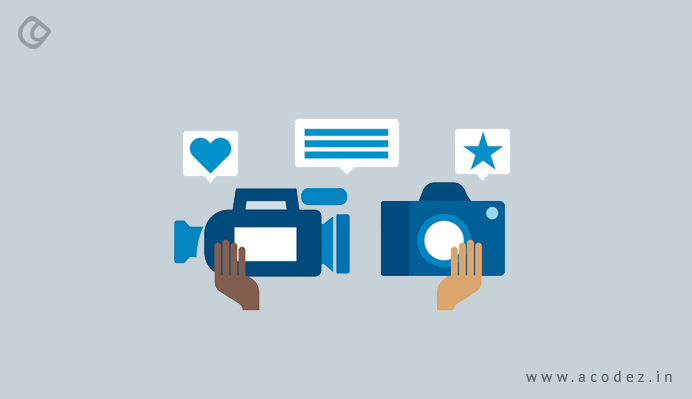 The social media platforms that encourage visual content, users love for images and videos as well as the improved speed of internet have given rise t0 the advancement in visual content online. So, very soon, search engines, such as Google, would be bringing about new updates on how images and videos will be viewed online. Visually driven content is changing the way businesses are interacting with users and hence we need more of these. A number of businesses, including start-ups, have been utilizing the visual content to improve their interaction with customers. 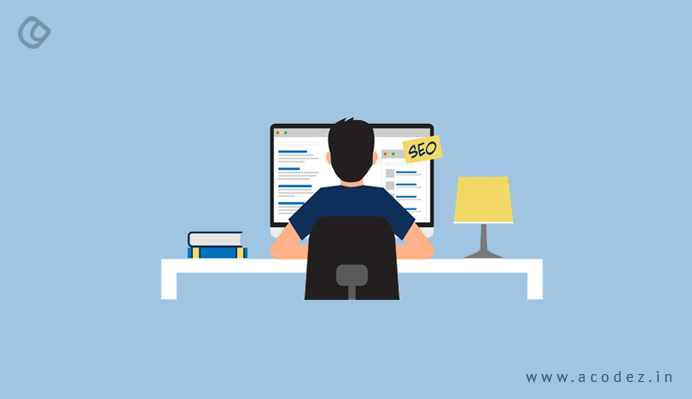 With visual content being emphasized as an important part of SEO strategy, we will soon see an improvement in the search results too, which will be further in line with the user’s queries. Featured snippets have been an important part of Google’s search strategy for ranking on search engines for quite a while now. The advantage of featured snippets is that they provide users precisely with the exact answer for the search queries. Though there have been speculations that the frequency of these featured snippets is experiencing a decline since recently, it would still be an important part of Google’s search strategy. The decline was because these have been replaced with equivalent answers that are showcased with the Knowledge Graph boxes. But, experts believe that very soon, Knowledge graph would be taking up the position initially occupied by featured snippets. Let’s keep our fingers closed and watch out. Heard of a smart speaker? Of course, in the year 2019, there would be hardly anyone who hasn’t heard of the smart speaker. In the year 2017, it was reported that the Smart Speaker sales, for Google home and Amazon Echo, had spiked spontaneously. In the year 2019, let us wait for newer models of these to unveil. Users have started to love the way this 0perate by voice, providing search results in voice – which gives them a feeling of being closely connected. Moreover, they are saved of the effort to having the type and see – all they have to do is speak and listen. We can expect to see improvisation across the queries across the SERPs very soon. All the while, Google has been emphasizing the importance of personalizing search results. 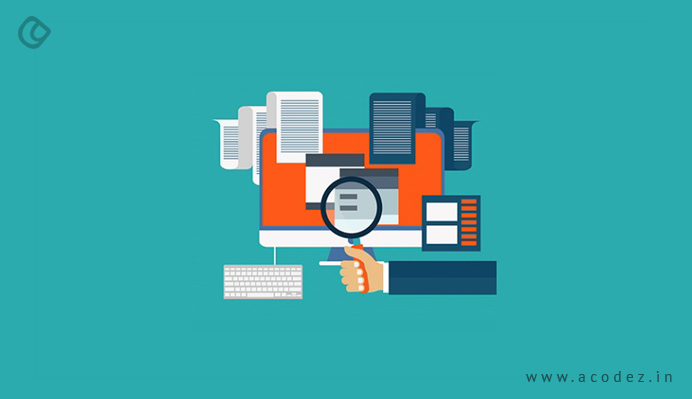 In the past, we have seen individual search histories, browser cookies, and other details were used to provide a personalized result to the searchers. 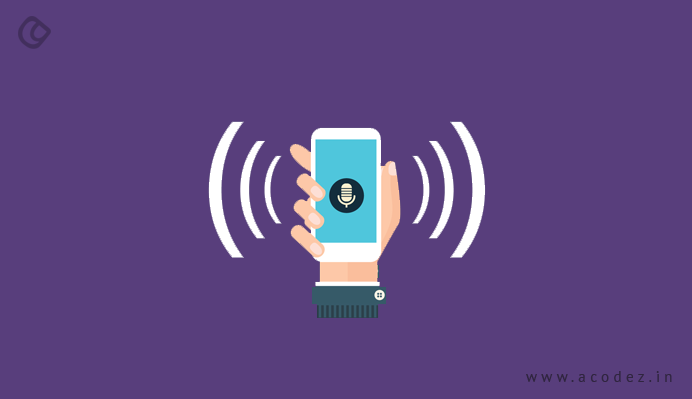 As we have already discussed the introduction of smart speakers, we can soon hope to see further improvisation in the personalization ingredient that would be applied in the year 2019, changing the way your businesses rank over the SERPs. Traditional search algorithm updates will be soon ousted and replaced by machine learning. Google has been maintaining a stand on the implementation of machine learning across the various sectors – though, we could find that there are considerable changes across the search algorithms, which has been affected invariably. Google’s parent company, Alphabet, has been seen investing unduly into artificial intelligence and machine learning. You might be wondering that since Google hasn’t made any official announcements on how and when it is planning to apply machine learning to its algorithms and unveil it, then, how do we confidently discuss the implementation? Very slowly, you would find the algorithm updates disappearing, while paving the way to iterative, continuous and automated algorithm process influenced by machine learning, as Google is already working on the same. We can expect it soon. Google, Bing, and Yahoo have been among those popular search engines that were preferred for making SEO decisions by professionals. But, recently, there has been a change to this trend as businesses have been thinking of a picture beyond these. 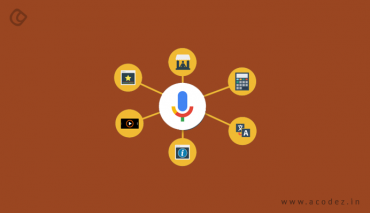 Though there is no doubt to the fact that Google still ranks first among the search engines and is the most preferred platform, there are still a number of search engines, including the Yelp and Amazon (and digital assistant, Siri) that have been taking up the place of search engines. In order to ensure that your business stays in trend, you need to be thinking of a scenario of search engines outside of Google. The hyperlocal marketing was one of the genres that were expecting a great improvisation in the year 2017. As predicted, local SEO and local search made an impact in the past year, though the online world hasn’t fully embraced the new cool introduced by hyper-localization. Hyperlocal is nothing, but depending on the physical closeness (which could be less than a block radius), search results are customized for the users. For improvising SEO with hyper-localization, webmasters will have to focus on hyperlocal keywords, which have to be optimized for local search results. This should be customized by taking into account the increased use of mobile devices, and the virtual and augmented reality, which is the next big thing. 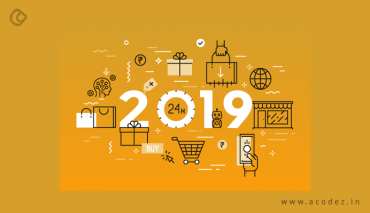 These are some of our predictions in SEO for the year 2019, while you might notice that we have carried forward a few from the previous ones, as these trends are bound to stay. If you think there are more, please feel free to share those with us. 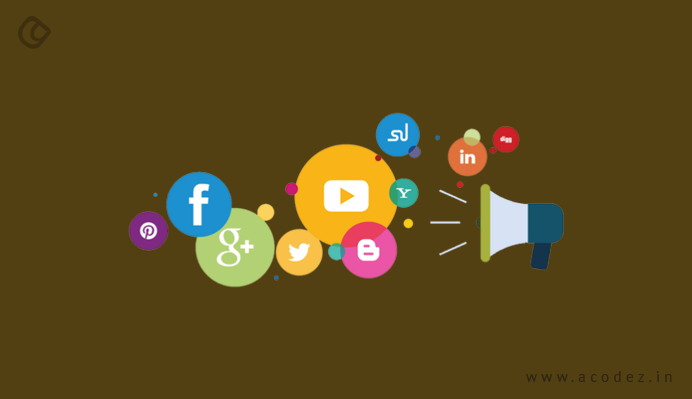 Acodez is a leading digital marketing agency in India offering all kinds of search engine optimization services to take client businesses to the next level. We also offer web design and development services, implementing the latest trends and techniques at affordable prices. For further information, please contact us today.